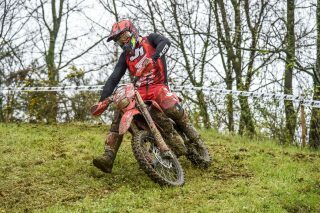 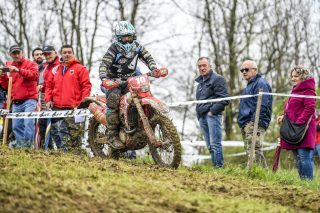 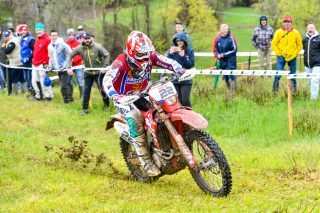 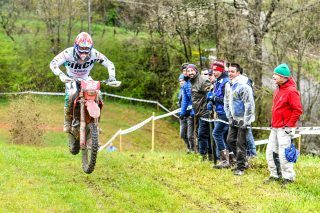 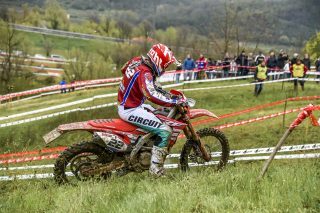 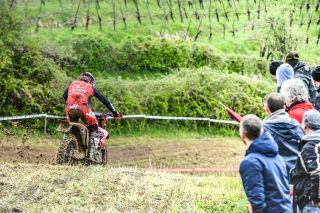 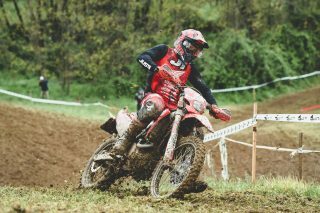 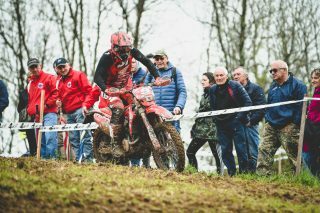 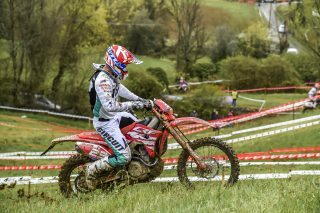 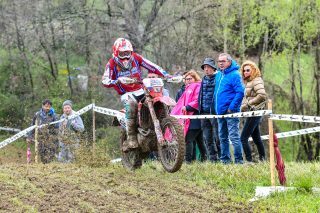 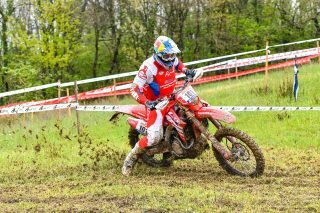 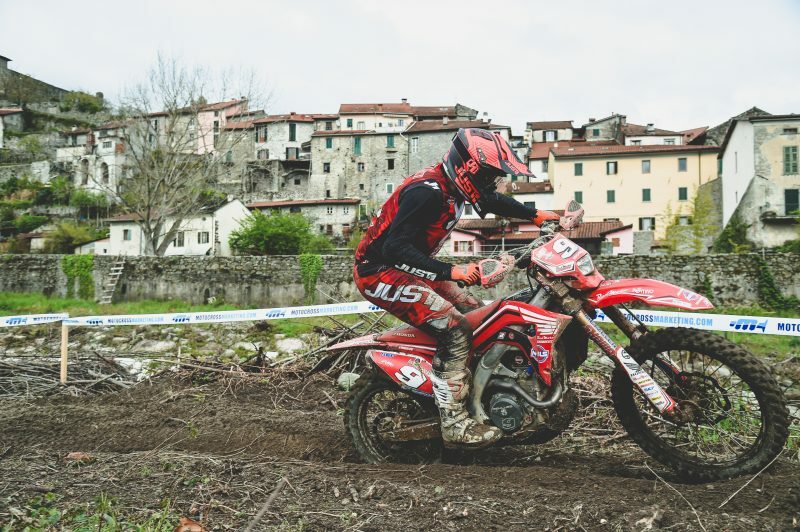 This weekend saw victories for Thomas Oldrati and Alex Salvini at the third round of the Enduro Italian Championship in Pontremoli. 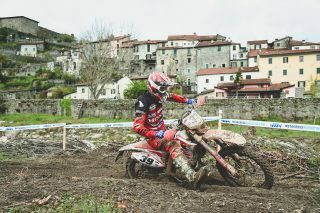 Heavy rain on the Saturday night made the 180km route even more challenging, which featured one extreme, one cross and one enduro test (to be repeated four times). 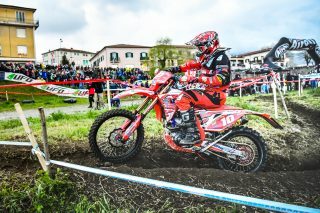 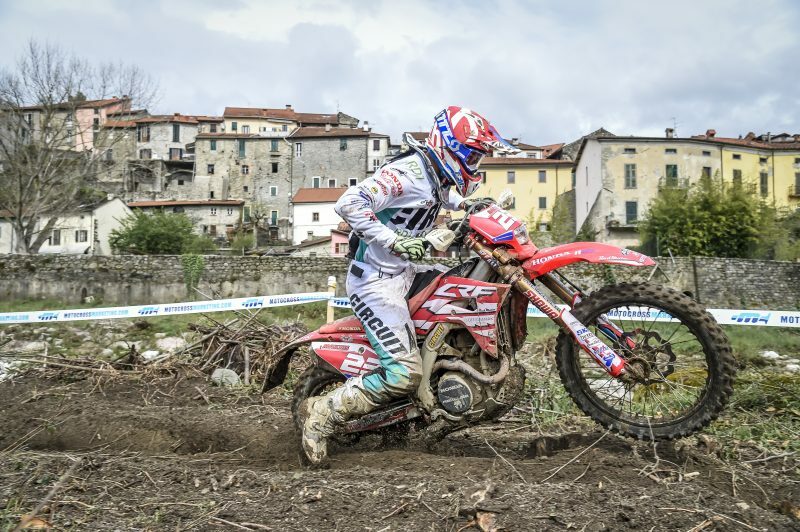 After a huge victory at the end of Saturday’s Supertest, Oldrati (Honda Racing RedMoto World Enduro Team) took another amazing win in the 250 4T class, taking eight race wins and four second places. 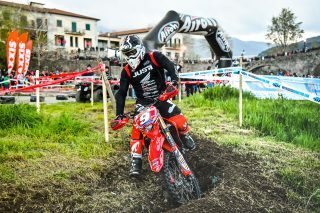 Oldrati is also now leading the class standings. 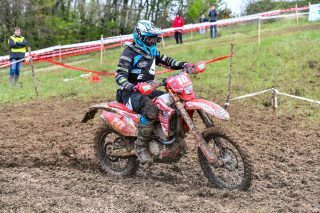 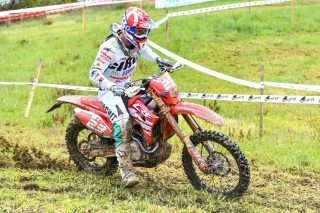 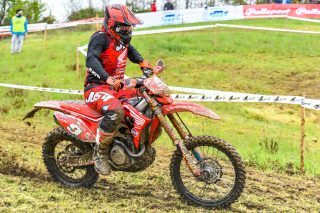 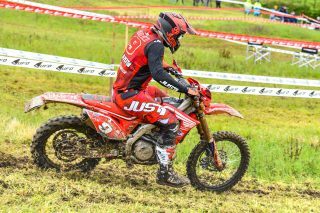 After suffering a bad crash during a training session last Tuesday, Team S2 Motorsport Sembenini Honda-RedMoto’s Alex Salvini gritted his teeth and still managed to claim victory in the 450 4T class with the Honda-RedMoto CRF450RX Enduro. 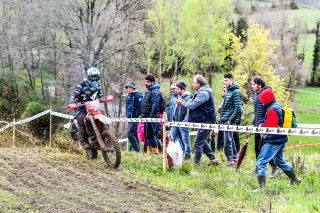 Despite a crash in the Supertest and mistakes on Sunday, Salvini took wins in six special tests and leads the class standings. 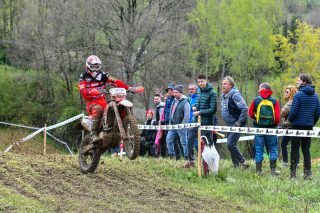 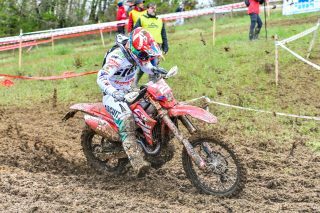 Meanwhile, both Davide Guarneri and Davide Soreca from Honda-RedMoto Lunigiana Team also came away from the Italian event with good results. 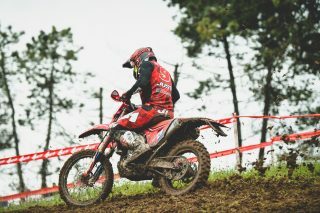 In the 250 4T class, Guarneri claimed the third spot on both podiums after racking up two wins, three second, six third and two fourth place race finishes. 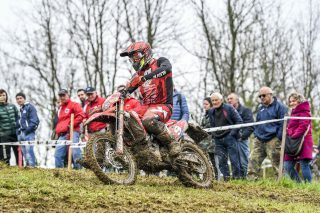 Still looking for the best physical shape after two injuries at the beginning of the season, Soreca’s pace was within the top-five riders’ in the 450 4T class. 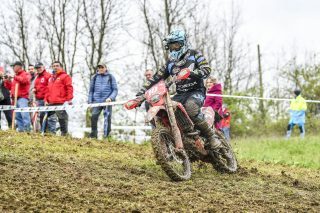 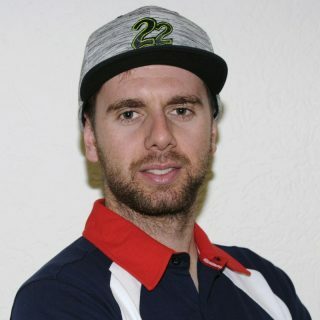 Oldrati’s team mate Christophe Charlier finished fourth in the classification reserved for foreign riders, and was fifth in the overall results. 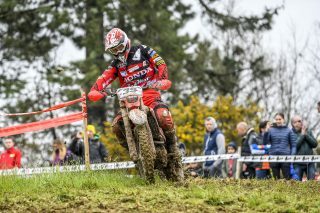 Oldrati and Charlier were also joined by five time World Champion Antoine Meo, who finished sixth overall. 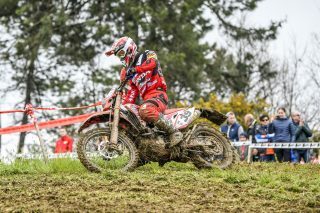 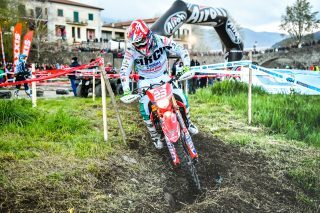 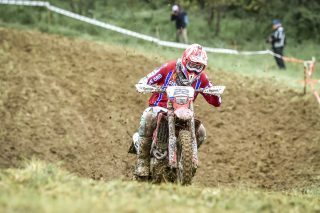 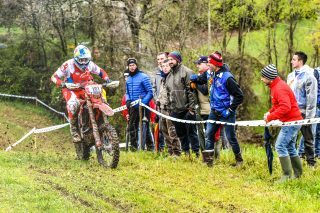 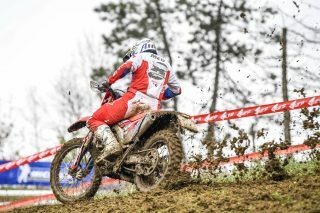 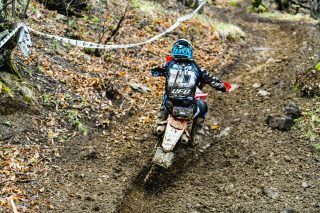 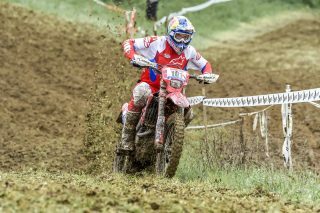 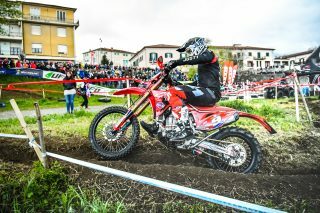 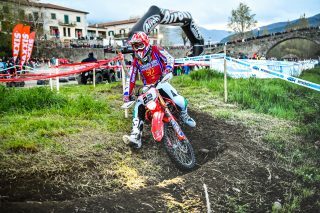 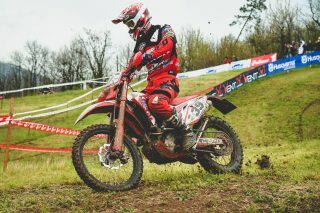 The next event in the calendar for Honda’s Enduro teams will be the GP of Portugal in Valpacos (3-5 May). 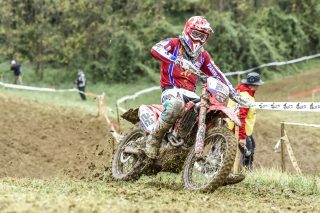 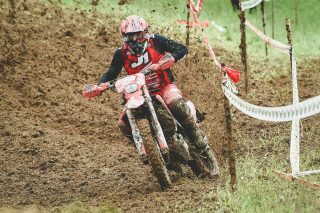 Positive race even though I had difficulties with the wet ground. 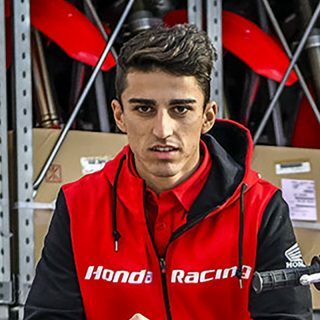 It’s important to continue working in view of the Portuguese and the Spanish Grand Prix. 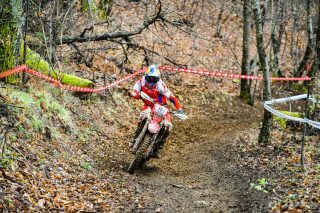 I lost the overall podium but I’m very happy with the result. 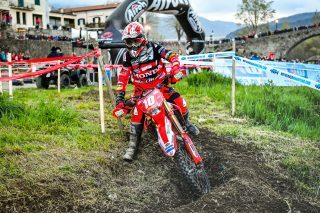 I pushed hard all day long and in the end I gained important points for the standing. 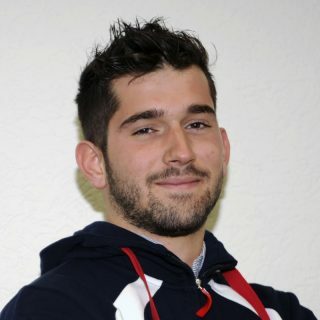 I would like to thank the team for the excellent job. 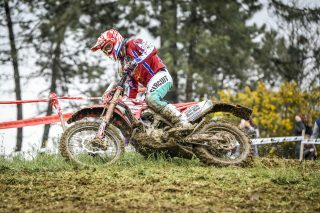 Now we have two weeks to prepare for the next two rounds of the World Championship. 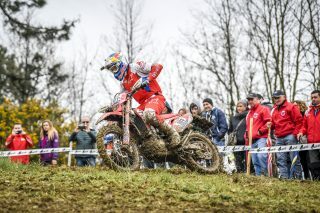 I’m very satisfied: this was my first race this year and it was important not to fall! 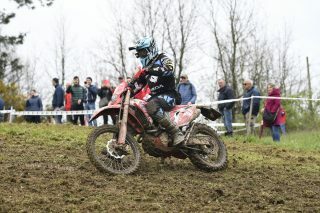 I had a lot of fun, I missed the races so much! 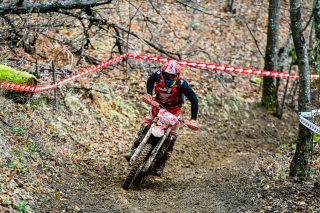 I’m still fast, but I was slower in the way down. 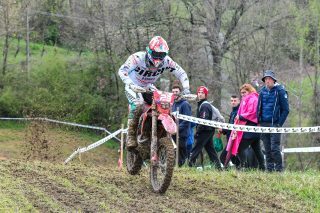 Thanks to Boffelli and Honda for giving me this chance. 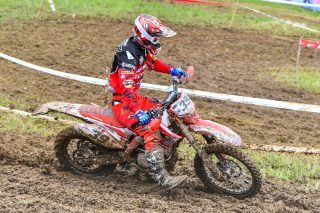 We knew that the heavy rain would have changed the ground and we prepared by changing the setting. 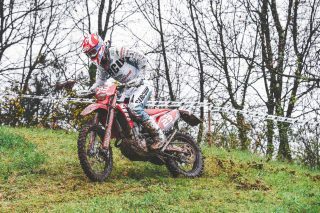 Thomas won his class, fighting for the whole day for the third overall position. 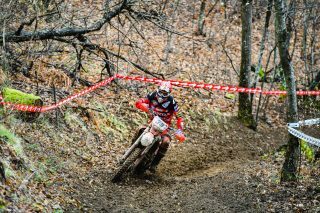 At the end he finished fourth in front of Charlier and Meo. 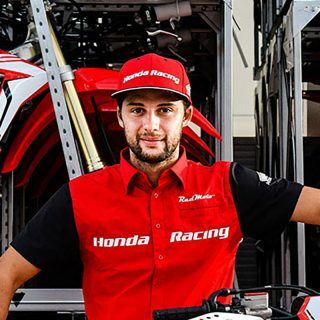 I want to thank Antoine for taking part in this race together with our team, all the team staff, the sponsors and the collaborators. 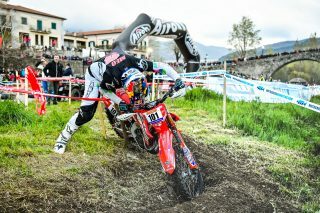 Unfortunately, this has been a tough week following a bad crash in training, where I hit my left leg hard. 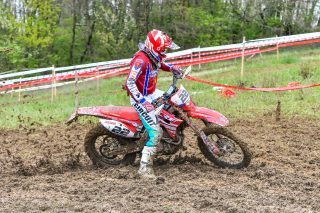 This was a complicated weekend: I had a hard time finding the feeling. 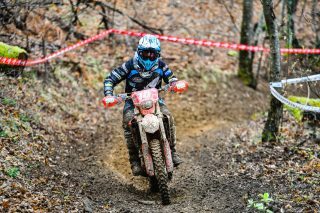 In the Supertest I had a good start but then I crashed. 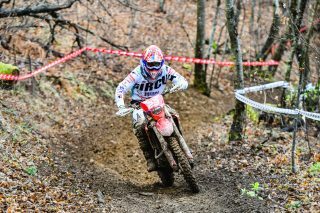 Even in the race I crashed four or five times and I made several mistakes, but at the end I get my class win. 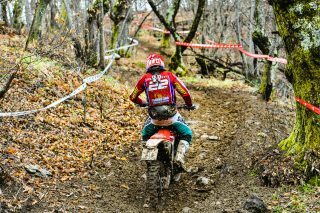 It’s a shame about the Overall, where I lost a lot of points. 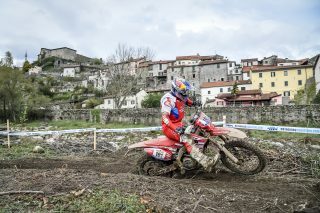 Let’s make a point on this race: now I have two weeks to reset and prepare the double GPs of Spain and Portugal. 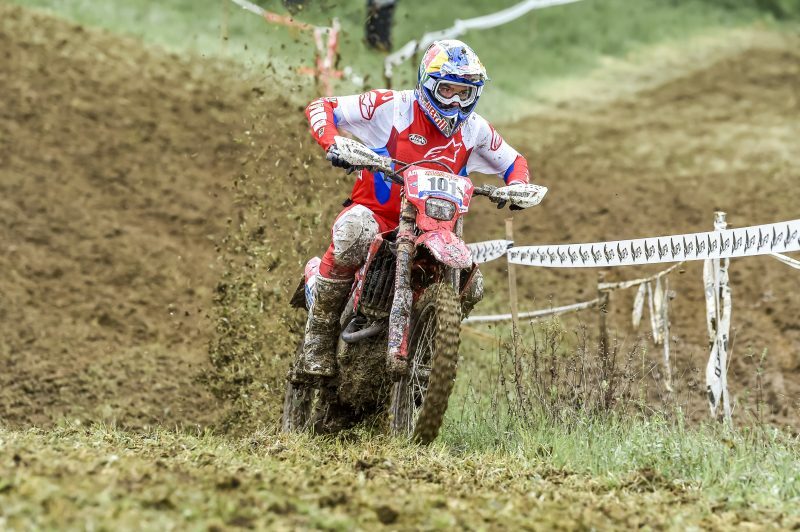 Alex wasn’t in good shape: he crashed during a training and he was not 100%. 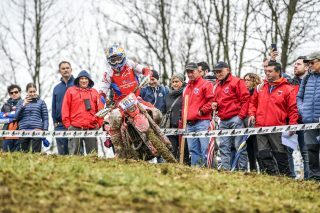 We are happy because he won, but we know that the level is very high and there is still work to be done. 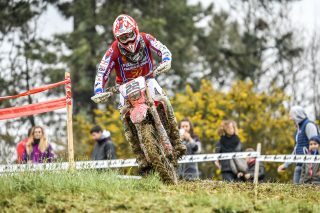 We’ll be ready for the next races in Spain and Portugal. Positive race with the third place in my class and the eighth in the Overall. 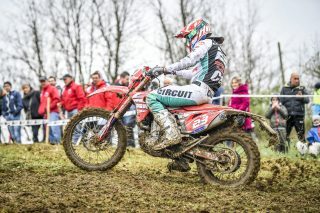 Unfortunately, I crashed in the second and in the third cross test, losing a lot of time. 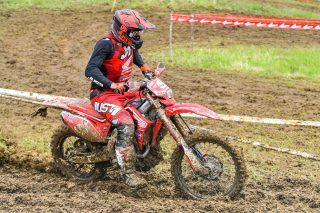 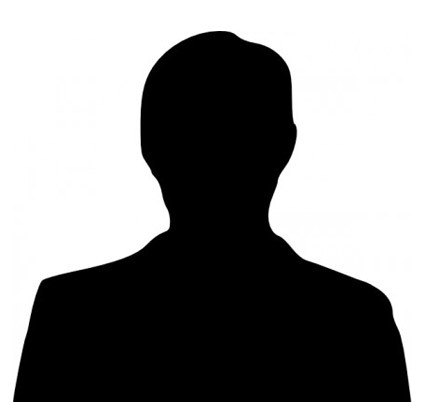 I’m a little disappointed because the results don’t reflect the work the team is doing for me. 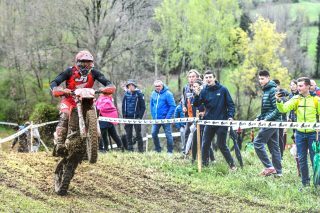 In the last month I could not train as I wanted because of the injury and so it’s hard to keep up the pace of the leaders. 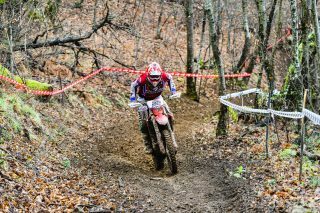 I feel really good on the bike and I just need a little more time to get back in shape. 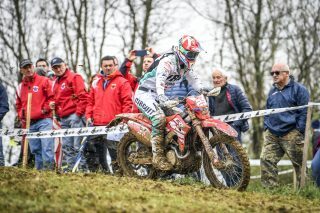 Tough race both for Guarneri and Soreca, who tested this ground just last week. 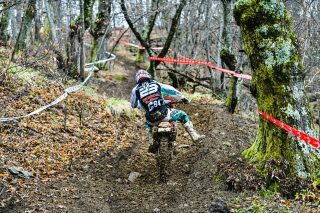 In the end we managed to get two positive third places. 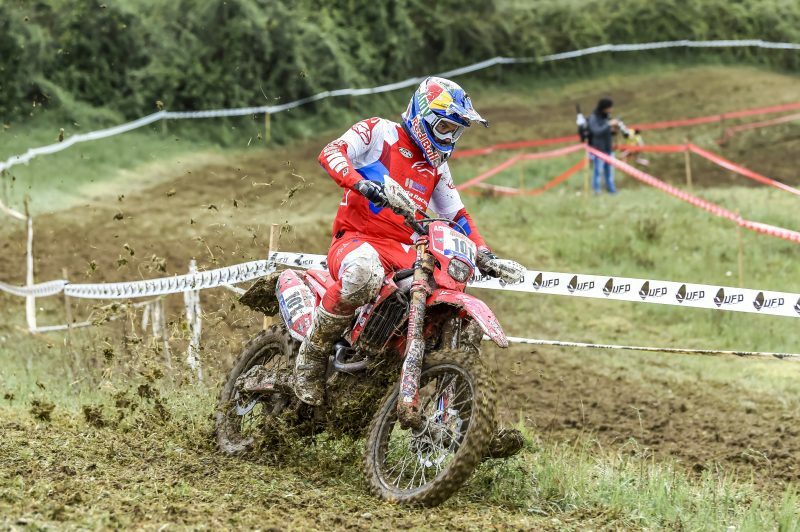 We look forward to the next races with confidence.